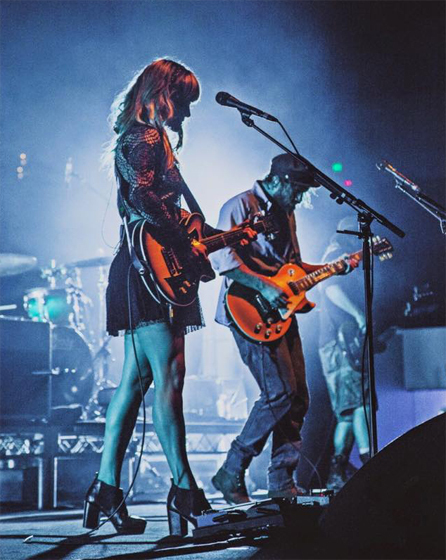 Angus and Julia Stone, a brother and sister duo from Sydney, Australia, are nothing short of enchanting. The vocal blend that is unique to these singers sharing the same genetic singing gene, is absolute ear candy. The two have released three studio albums, A Book Like This (2007), Down the Way (2010) and their self-titled album (2014), they won five awards from nine nominations: Album of the Year, Best Adult Alternative Album, Best Cover Art and Producer of the Year for Down the Way and Single of the Year for “Big Jet Plane”. 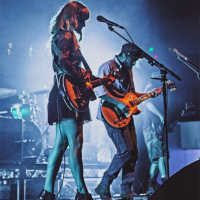 Angus and Julia have each issued two solo albums, with Angus releasing Smoking Gun (under the pseudonym Lady of the Sunshine) in 2009 and Broken Brights in 2012; Julia’s albums are The Memory Machine (2010) and By the Horns (2012). Their latest album, produced with the industry hero, Rick Rubin, famed American record producer, former co-president of Columbia Records, co-founder of Def Jam Records and founder of American Recordings (need I say more) created quite a buzz. This time last year, Julia tweeted from her Twitter account, “Up at the studio in Malibu. Recording with me brethren and the man of wonder, Rick, for the new album.” Rubin helped reunite the duo and co-produced the album. “This album is extraordinary,” said Rubin. 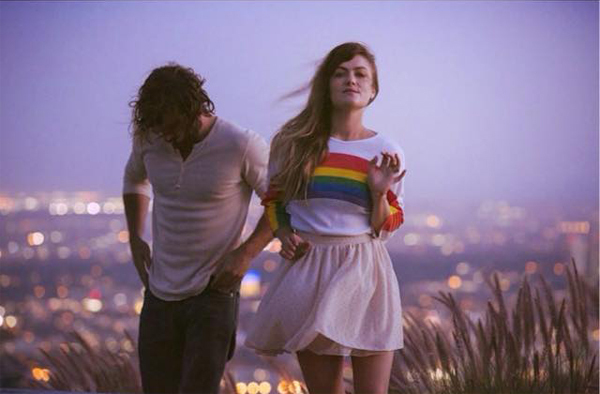 “Angus and Julia are truly unique musicians. They are authentic and pure people who do things from the heart. 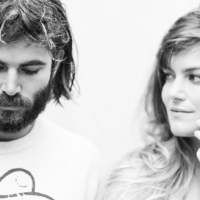 I’ve never worked with anyone like them before,” as he went on to describe the album as one of “blended harmonies….and experimental guitar textures.” The album, Angus & Julia Stone, was released in August that same year in Australia through EMI Music Australia, and on the same day in the United States through Rubin’s American Recordings. 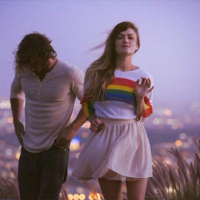 The album is the highest-charting by the duo to date, reaching the top 10 in several countries including France, Germany, the Netherlands and New Zealand. CVW: Having played many festivals, how does Coachella feel to you both? Stone: We played Coachella 6 years ago, on the side stage at like 11am when we first started out…when hardly anyone was there. It’s kind of a happy, nostalgic memory. There’s less pressure on the smaller stage – you don’t feel like you have to prove anything. But it is always so beautiful to play outdoors. And with the palm trees and mountains, the area is so special. CVW: This last album, the two of you wrote songs together for the first time. How was that process for you? You both have very different writing styles. Did that make it difficult? Stone: When we make albums, we don’t really talk about how we’re going to make it sound. Angus is a really interesting writer. He can write a really great kind of pop melody but his sensibilities are classic rock and verging on psychedelic rock. It is an interesting mix of styles. He has a great ear for melody and an interesting way of putting lyrics together. He is able to find the right few words to capture a direct message. I think I use more words to create an idea, and that affects the way I work with melodies, as it moves around a lot. It’s reflective of our personalities as well. Angus has a really reflective way of watching the world and watching things happen and it comes out very refined. For me, I’m figuring things out as I go along…there’s a bit of exploration that goes on. This album, there is a mix. There are 4 songs that Angus wrote on his own, 4 songs that I wrote on my own and some that we wrote together. We thought it wouldn’t work because we have such different styles, but it was actually very natural. We have been through so much together and know each other so well. We felt free to just try things, and we got really comfortable and trusting. It was an exciting and surprisingly easy process. 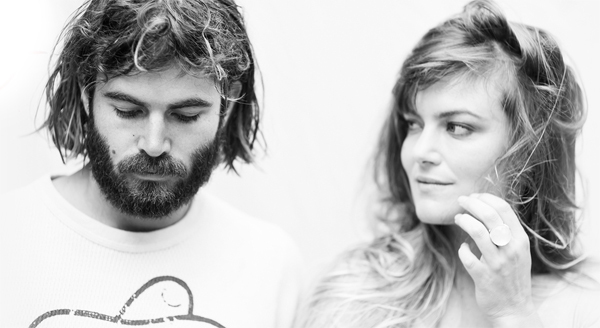 Angus & Julia Stone perform this weekend at Coachella on Friday at 4:20pm on the Outdoor Theater Stage.